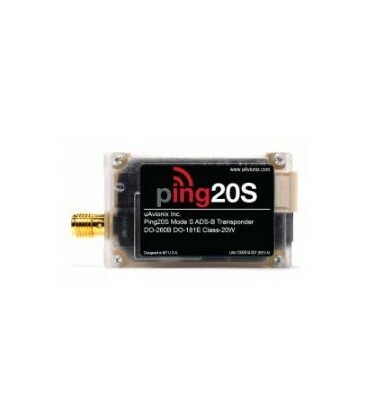 Ping20S - uAvionix Europe B.V.
Ping20S is the world’s smallest, lightest, most affordable Mode S ADS-B transponder. 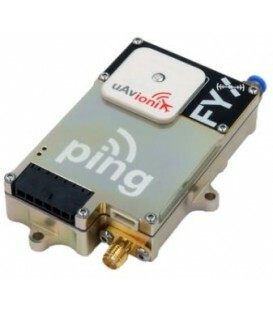 At just 15 grams, it allows drone aircraft to respond to Mode S radar interrogations by ATC and TCAS. 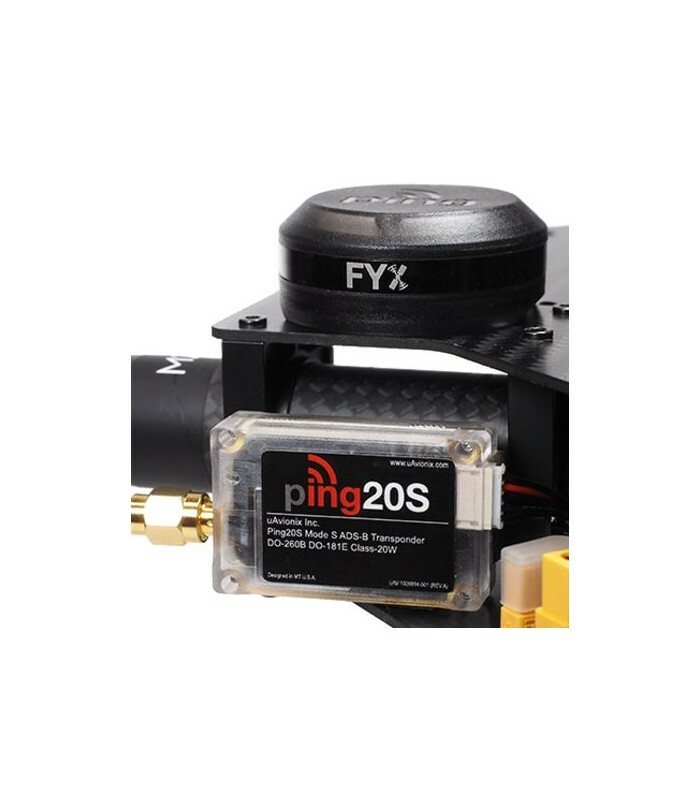 Ping20S also transmits ADS-B on 1090MHz. 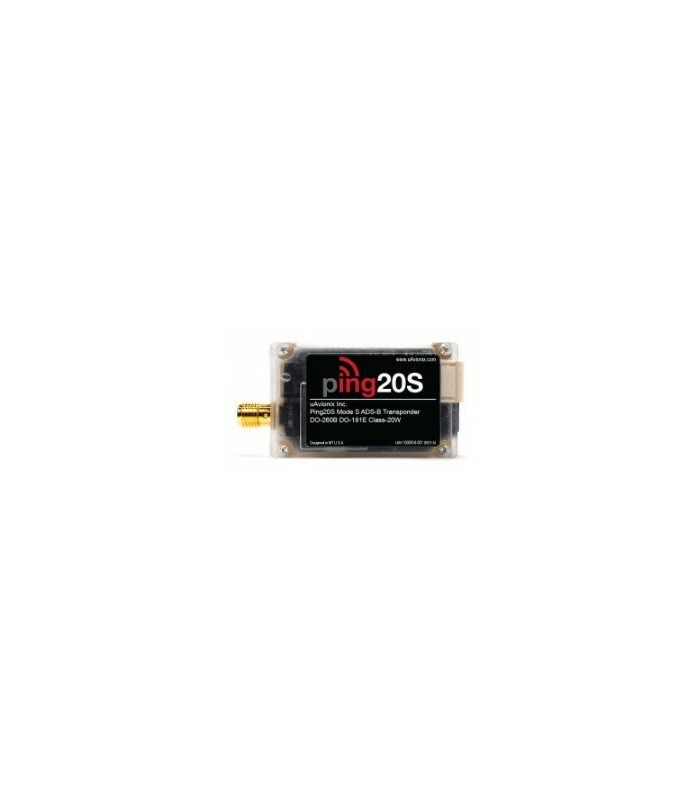 No deviations from the Minimum Performance Standards of DO-181E and DO-260B at 20W nominal output power. 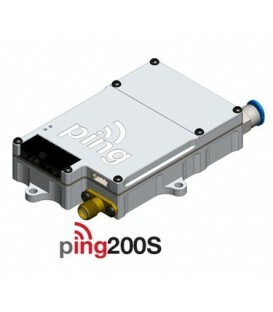 Ping20S is TSO 112e compliant. Our advice is for Insured package shipment. this will provide: Registered shipment and insured up to 5500,00 Euro. Tracking number will be issued. 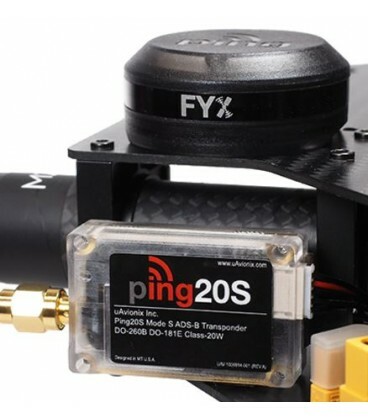 ping20S shown with FYX Nav position source on a DJI Matrice 100. 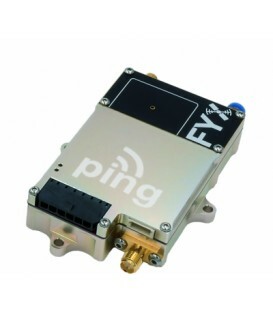 Ping20S and FYXNav are paired in a kit for a plug and play1090MHz solution. Note: Please check your countries radio licence legislations. 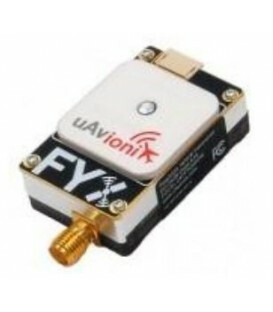 ADS-B out can require a permit to transmit on 1090Mhz (for The Netherlands this is € 120,00 per year).